VIDEOS: What Are These Baton Rouge Vote For Amendment #1 To Stay Tax Free Signs About? What Are These Baton Rouge Vote For Amendment #1 To Stay Tax Free Signs About? 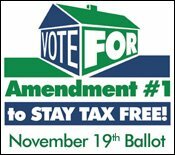 The Louisiana REALTORS® Association is supporting a constitutional amendment on the November 19th ballot to prohibit any new real estate transfer taxes in the state. *Protect your home from double taxation. 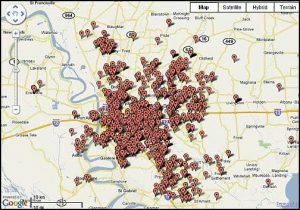 Most homeowners in Louisiana already pay property taxes. Transfer taxes are simply another tax on the same piece of property. 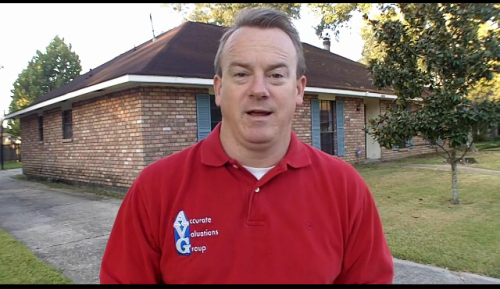 *Keep Louisiana free from additional taxes, especially those that unfairly target homeowners and homebuyers. 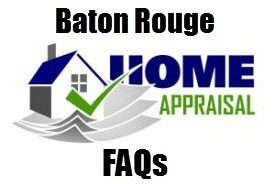 If approved by Louisiana voters, we believe this will be an extremely positive development for residential and commercial consumers of real estate – and good for the overall real estate market and economy in Louisiana. Monitor this important initiative thoughout the fall at STAYTAXFREE.com. Browse the site for related news, background on the issue, answers to frequently asked questions, and learn how you can get involved.